Posted By PA Breast Cancer Coalition on September 16th, 2015 at 8:28 am | 0 comments. Survivor Julie Rockey has quite the to-do list. Not only does she have her hands full as a new mom to baby boy Maverick, Julie is busy year-round working full-time and planning the Ta-Ta Trot, an annual Grassroots Partner for the PA Breast Cancer Coalition, Geisinger Medical Center and Evangelical Community Hospital. After facing her own breast cancer diagnosis at the age of 30, Julie decided she had to do something for other women facing what she faced. 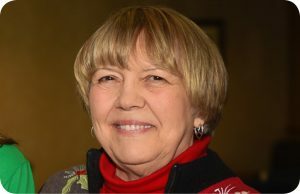 For her outstanding work and dedication to making a difference, the PA Breast Cancer Coalition will present Julie Rockey with the 2015 Shining Light Award at this year’s PBCC Conference. 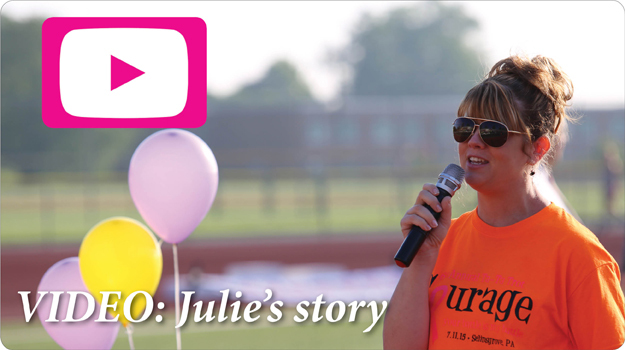 During her chemotherapy, Julie was approached to organize a 5K. In that first year, 50 people participated in the Ta-Ta Trot and raised over $3,300. The event has grown tremendously and, over the years, has boasted thousands of trotters from all 50 states with more than $348,000 raised for breast cancer charities since 2010. Congratulations Julie and all participants of the Ta-Ta Trot! Be there Sunday, October 4 at the PBCC Pink Party in the Hilton Harrisburg as we honor Julie for her tremendous contributions to our mission of finding a cure for breast cancer. Click here to RSVP! 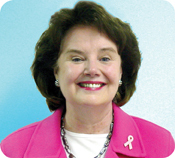 Will YOU join us in honoring Julie at the PBCC Pink Party and our other incredible awardees at the 2015 PBCC Conference? Register today and make a day of it! 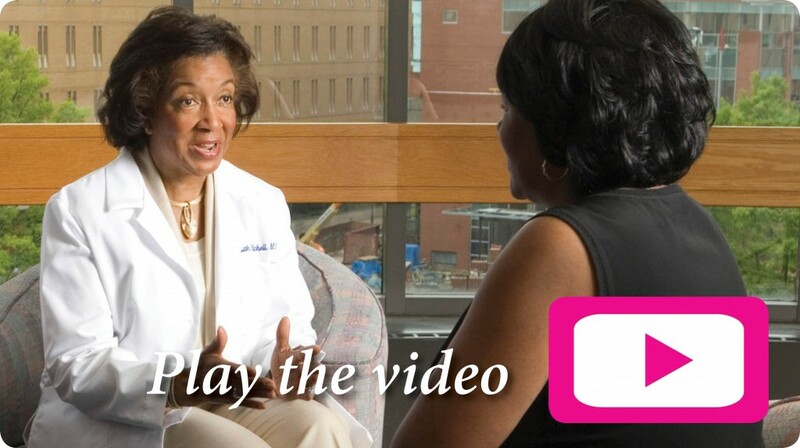 Posted By PA Breast Cancer Coalition on September 16th, 2015 at 8:27 am | 0 comments. 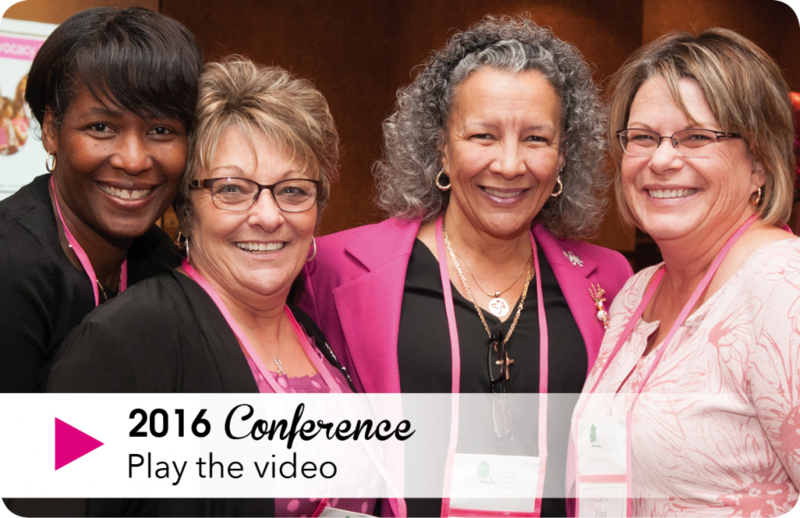 The 2015 PA Breast Cancer Coalition Conference offers everything you need to know about breast cancer in one place. From the latest research on metastatic breast cancer to lymphedema to sexuality and fertility to topics like yoga and nutrition, there is something for everyone. 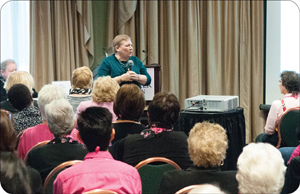 Workshops are offered in two sessions, before and after our Pink Ribbon Awards Luncheon. In addition to the expert information, attendees have an opportunity to connect with other survivors, medical professionals and researchers from across Pennsylvania. Enjoy our extensive exhibitor area with opportunities to shop, network and learn. 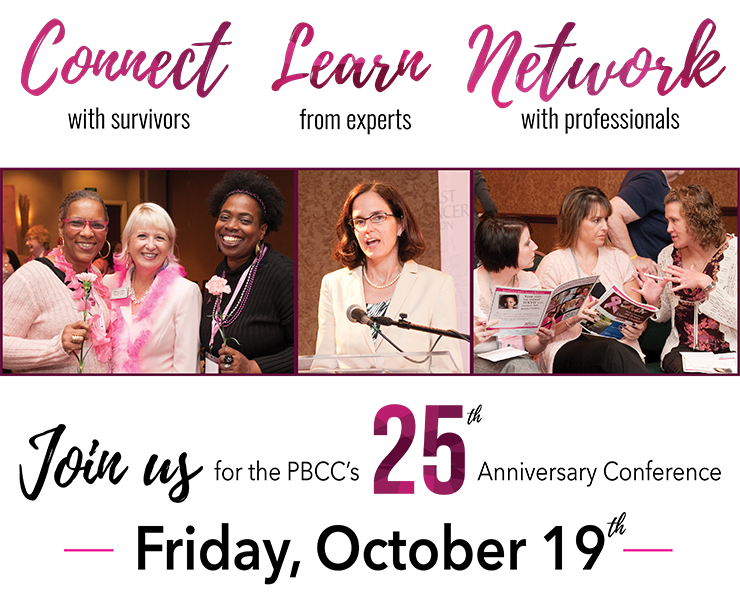 Be inspired by our 2015 Awardees’ efforts in “finding a cure for breast cancer now… so our daughters won’t have to.” There is truly something for everyone at the Conference. Make a day if it! The PBCC is also proud to offer 3 FREE Continuing Education hours for ALL nurses in attendance. 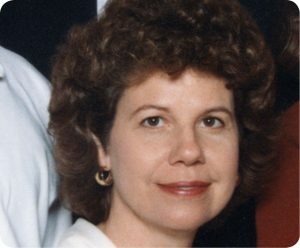 Scholarships and travel grants for the Conference are available through the Cary Massa Memorial Scholarship Fund.